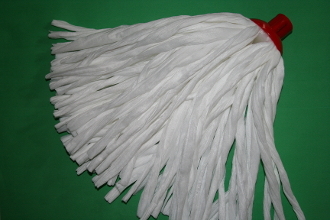 Soak the mop in water and wring thoroughly. Wash floor and allow to dry. "Keep it Clean, Go Green"